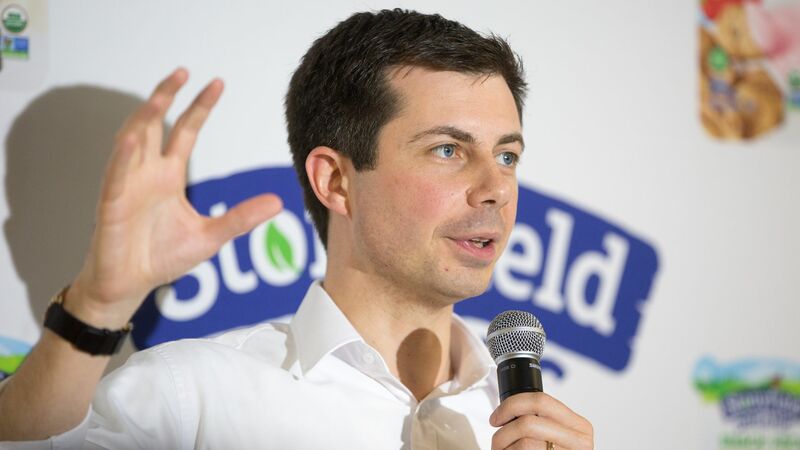 Pete Buttigieg, the mayor of South Bend, Indiana, and 2020 presidential candidate, will attend a town hall hosted by Fox News on May 19, the third Democratic contender to appear on the network that has a majority of conservative viewers, The Daily Beast reports. Backdrop: The DNC has banned Fox News from hosting any upcoming presidential debates. The organization told Axios last week it still believes the network is ill-equipped to be objective toward Democratic candidates when up against President Trump.